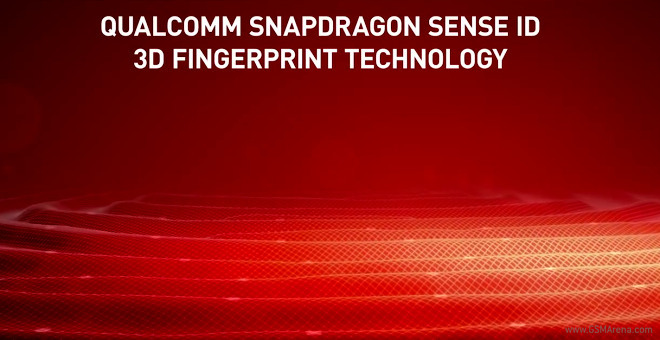 Qualcomm has introduced a new breakthrough in the fingerprint scanning technology called Snapdragon Sense ID. Samsung introduced a new version of the Oculus-powered Gear VR Innovator Edition headset. 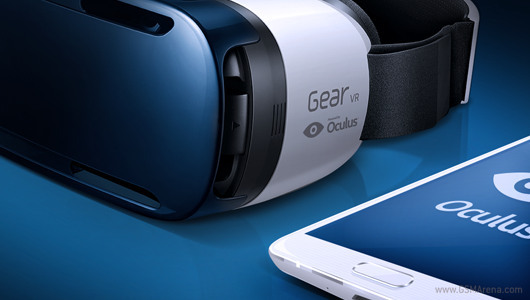 The new Gear VR is compatible with the newly announced Galaxy S6 and Galaxy S6 edge and is 15% smaller. 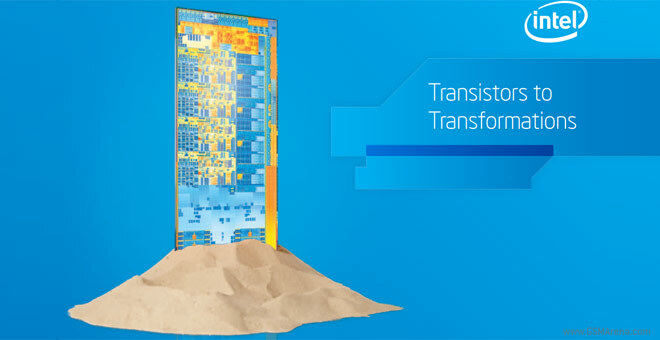 Intel is trying to make its Atom line of processors more user-friendly naming scheme than the current four digit (plus maybe letters) arrangement. From now on Atoms will follow the same three-fold division that the premium Core i processors have, but with a different letter. 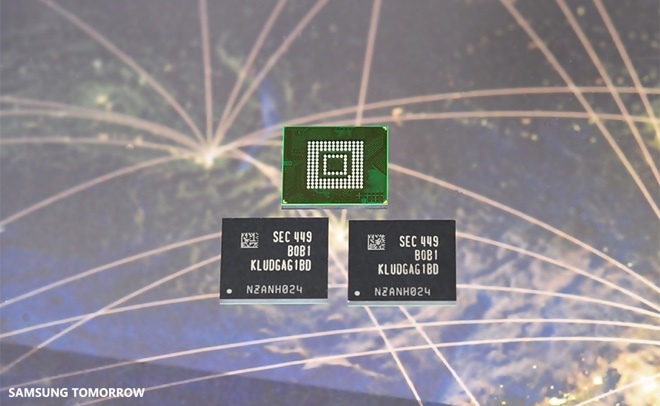 Samsung announced the industry’s first 128GB UFS 2.0 flash memory for smartphones. 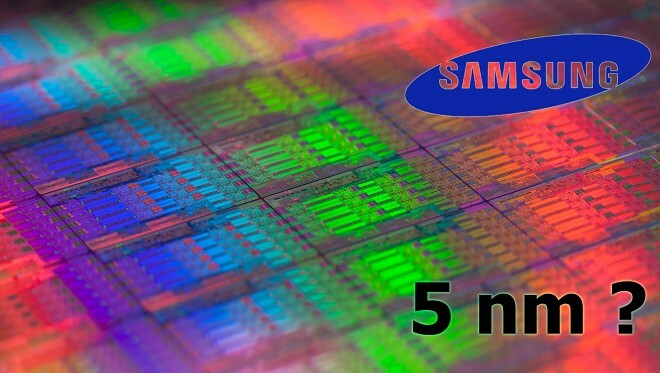 The Korean giant’s ultra-fast memory has already entered mass production. 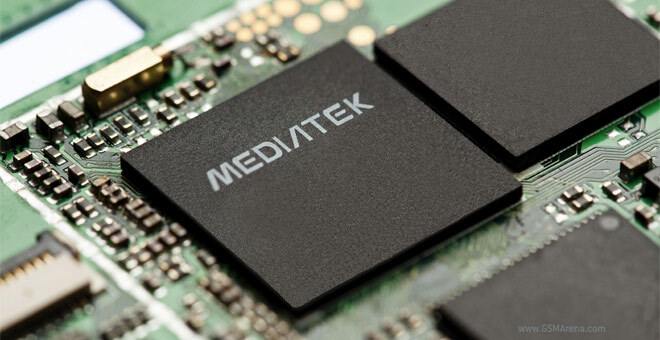 The MediaTek MT6795 chipset has been in the works for quite a while now, but early benchmarks show it will have Samsung’s Exynos 7420 to compete with, while Snapdragon 810 lags behind. 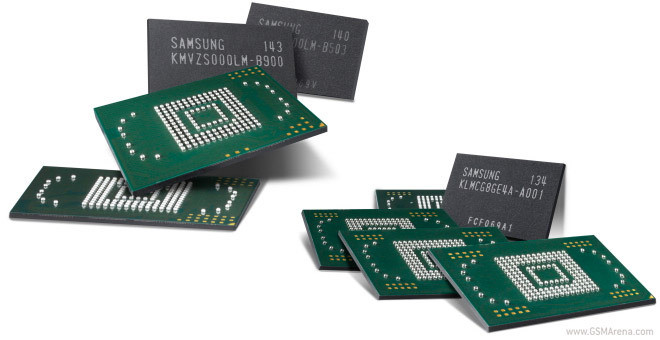 All three of these chipsets have the same basic CPU setup – a big.LITTLE combo with four Cortex-A57 and four Cortex-A53. 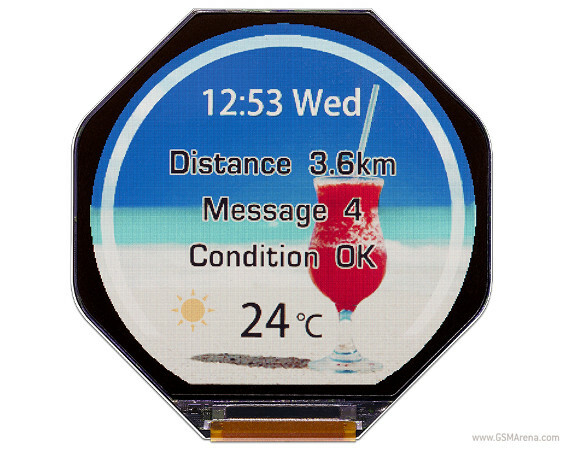 JDI is one of the big players in the mobile display space, and the Japanese company has now announced a new smartwatch screen. It’s of the round variety, as you can see, and it’s the reflective type. 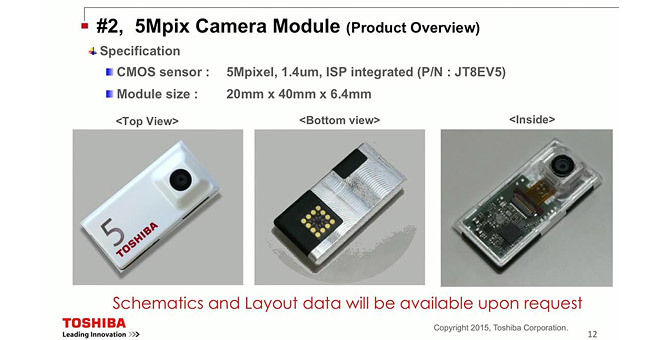 According to its maker, this means it will enable some significant advancements in smartwatch battery life. 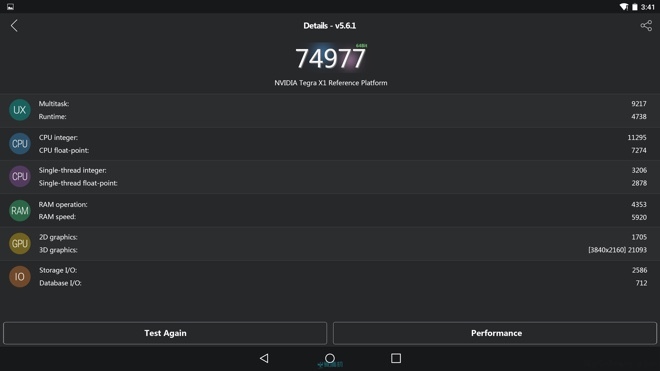 A 4K slate with the freshly announced NVIDIA Tegra X1 chipset scored a whopping 74,977 points on AnTuTu. The score is the highest we’ve seen on the popular benchmark to date – the currently available top-tier mobile devices hover around the 50,000 mark. 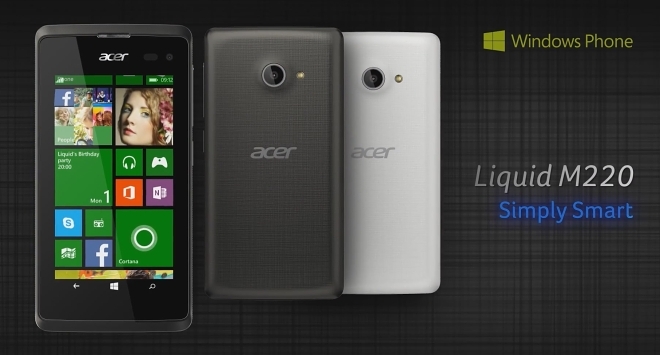 Samsung Display has plans to spend $3.6 billion on a new OLED display production line. 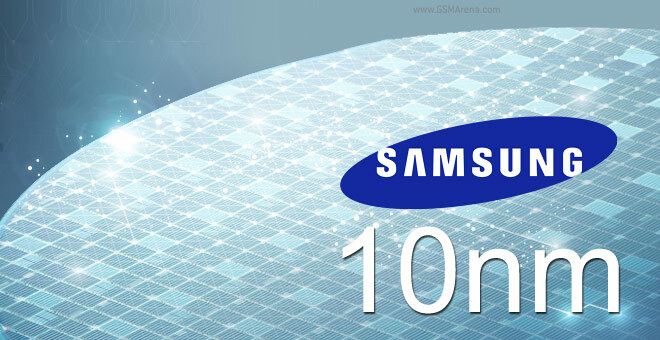 A Samsung spokesman told Reuters about about the Korean giant’s future plans.